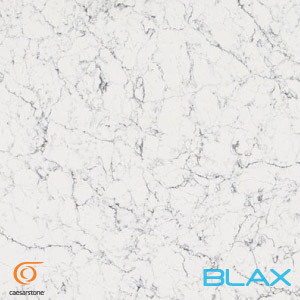 Caesarstone quartz worktops are loved by interior designers and end users for their superior quality and design. 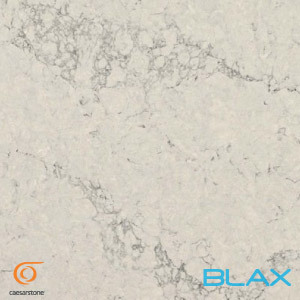 The quartz they produce has been inspired by nature and there are many options for both contemporary and traditional kitchens. 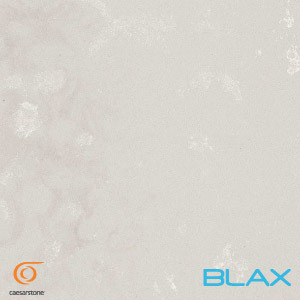 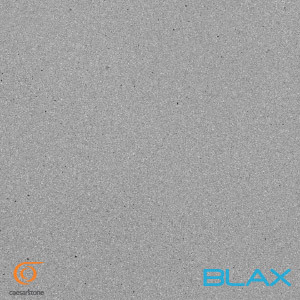 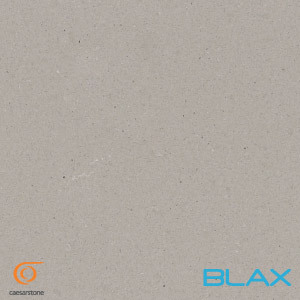 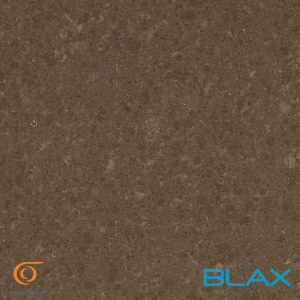 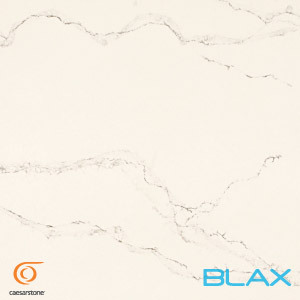 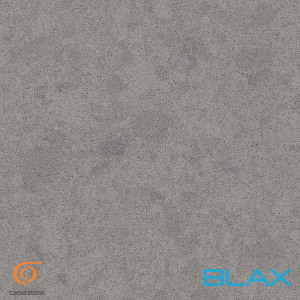 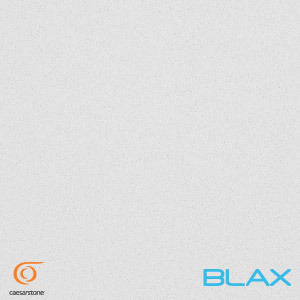 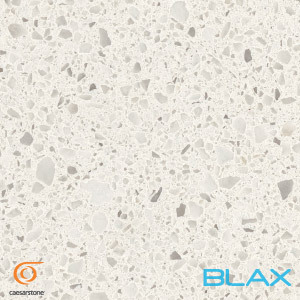 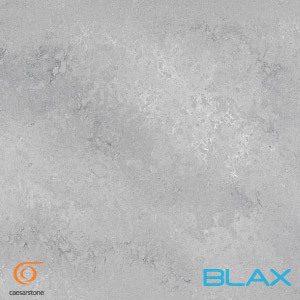 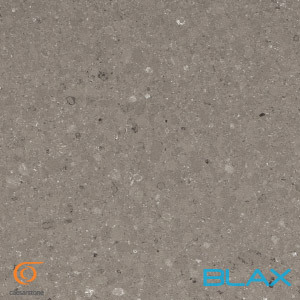 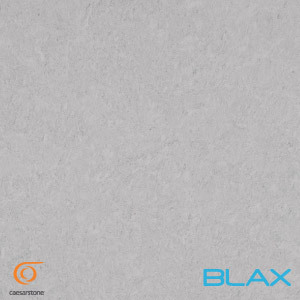 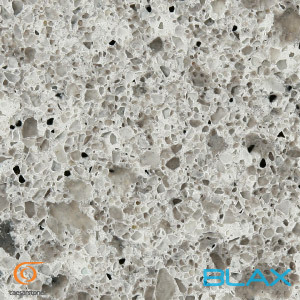 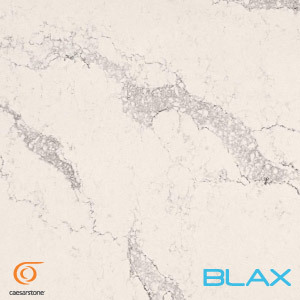 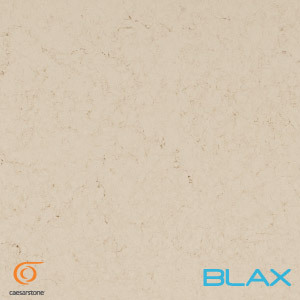 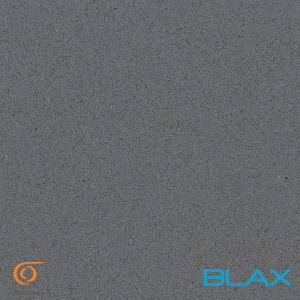 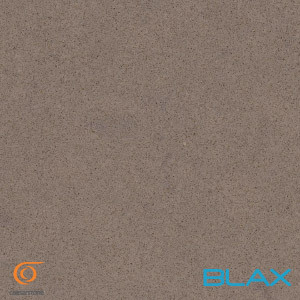 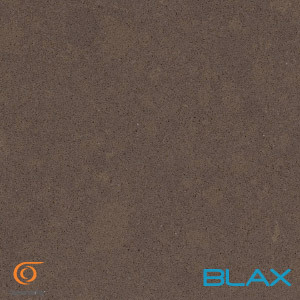 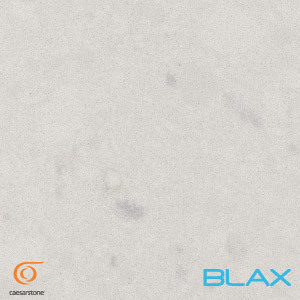 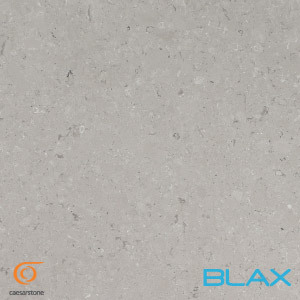 Caesarstone quartz comprises of approximately 93% natural quartz bound together with high quality resin and pigments, requiring minimal maintenance and are easy to keep clean, especially with their non-porous surface. 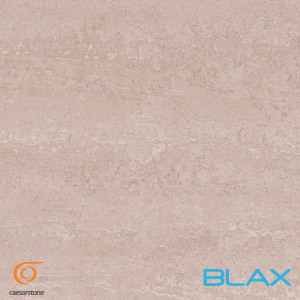 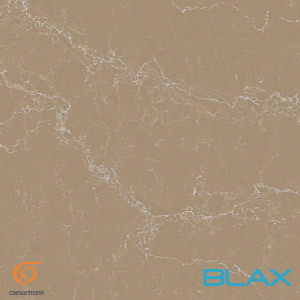 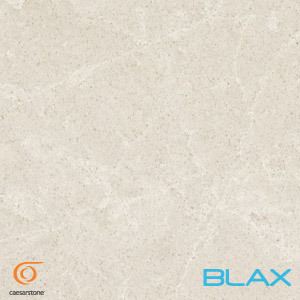 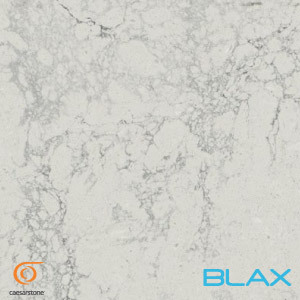 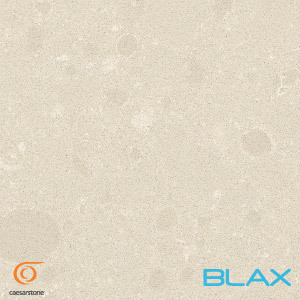 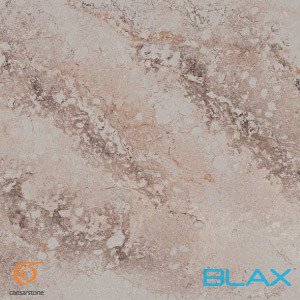 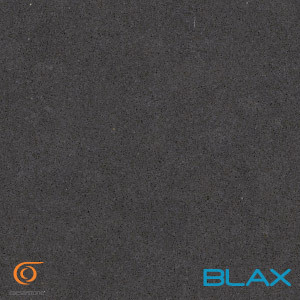 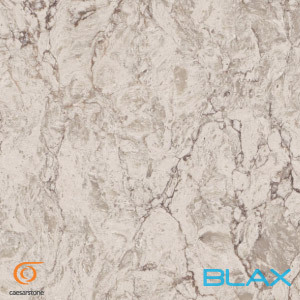 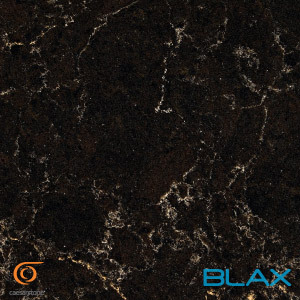 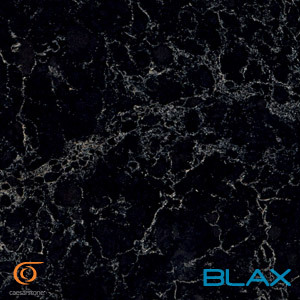 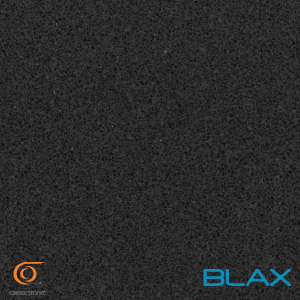 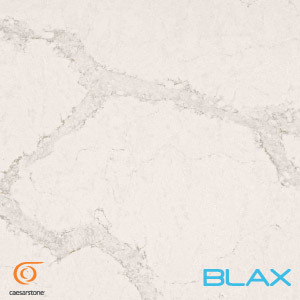 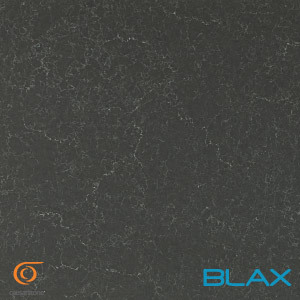 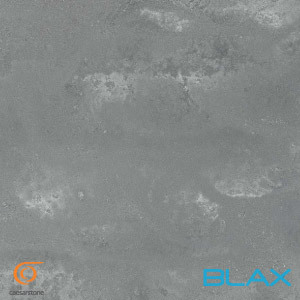 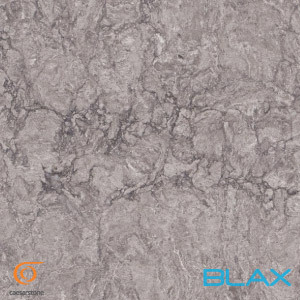 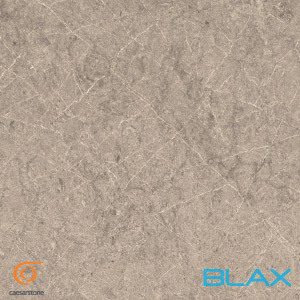 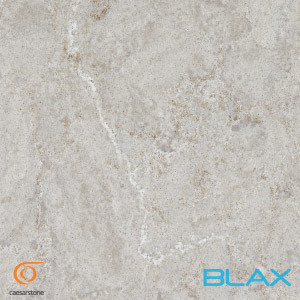 The benefits of Caesarstone are the high resistance to heat and staining and wide range of colours, styles and textures providing the look and feel of natural granite, marble and now concrete.